Can you guess where my favourite Italian city is from the picture above? Well, if you guessed Rome, you are correct! This photo was taken from Villa Borghese, the third largest park in Rome and a fabulous place to relax and take in the beauty of this eternal city. Having family in Rome makes this city even more special and undeniably my favourite city in Italy. With fond memories of our departed Zio, proudly guiding us around his beloved home town, we gained a different insight into the background of this capital. 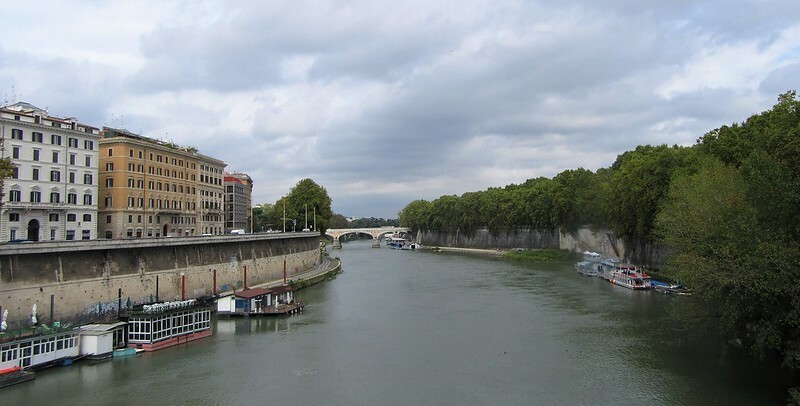 It was an honor to accompany him, our own personal tour guide, through the famous streets of Rome, while he would meticulously relate the history and his connection to the City of the Seven Hills. 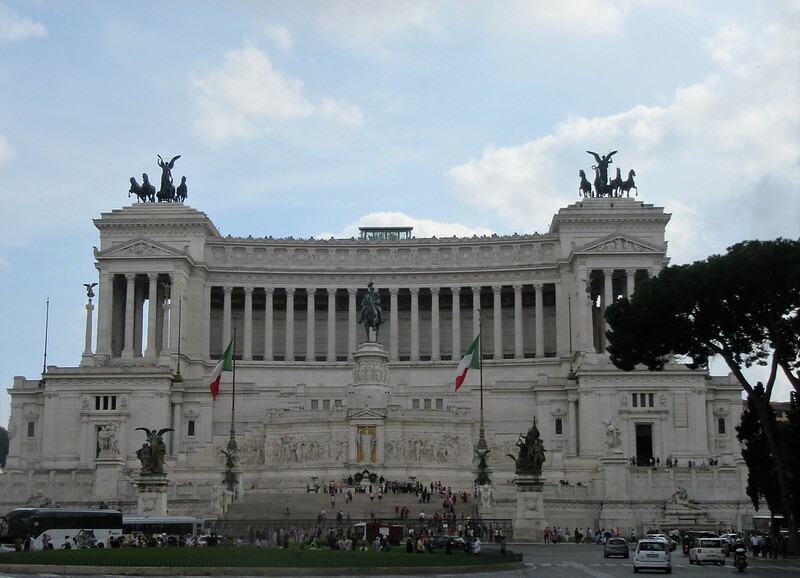 Exuding with history, Rome’s impressive architecture and ancient monuments, defines this city to its core. Step back and immerse yourself to another time and era. To a world of concrete amphitheaters, marble cathedrals and timeless ruins. This is the real Rome, the Rome I fell in love with the first time I visited, and will continue to love always. 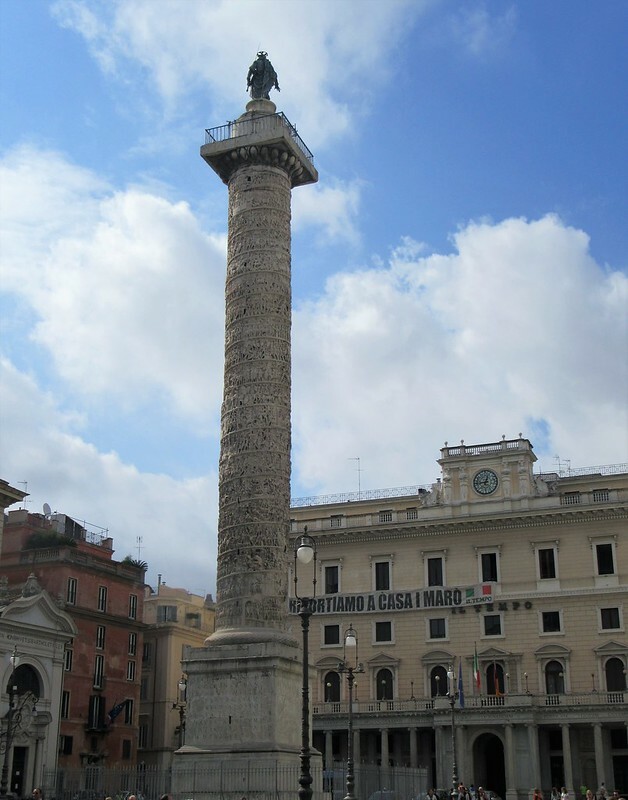 So below, is a collection of some of Rome’s monuments and attractions that were presented to us through Zio’s eyes. 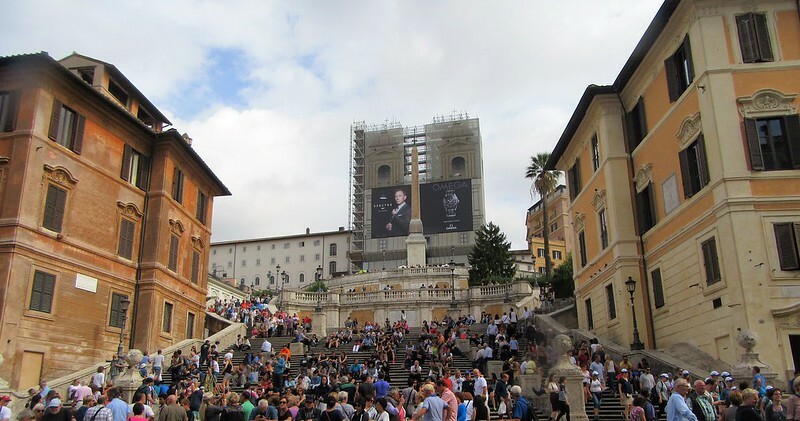 Significant sites that we revisit when we return to Rome, and we know that Zio is there walking with us, every step of the way. The momentous Colosseum, the largest amphitheater in the world. There is always time to visit The Pantheon. Nearly two thousand years old and originally built as a temple for all Gods. The eye of the Pantheon (the oculus), is the world’s single, largest dome constructed from concrete. 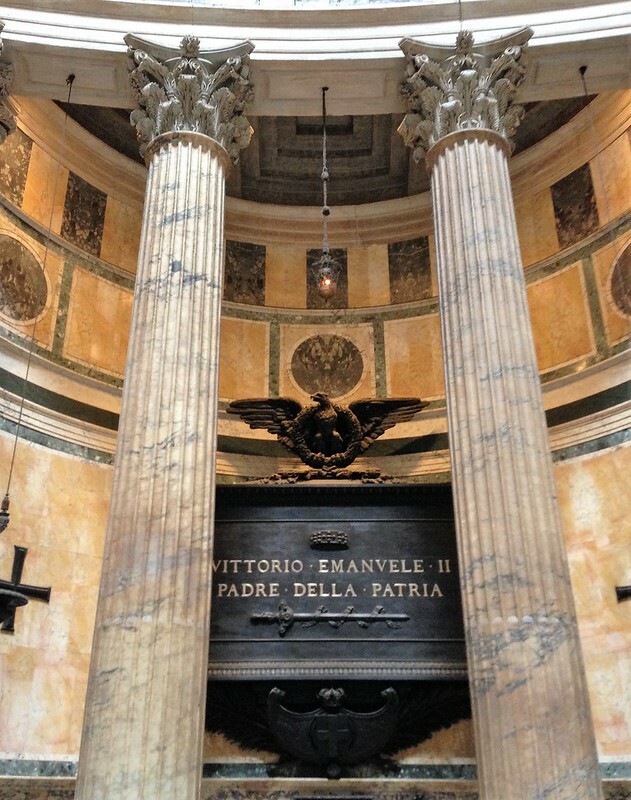 It remains the burial site for many, including Raphael, the famous Italian painter and Vittorio Emmanuel II, the first King of unified Italy. The Glorious Trevi Fountain. 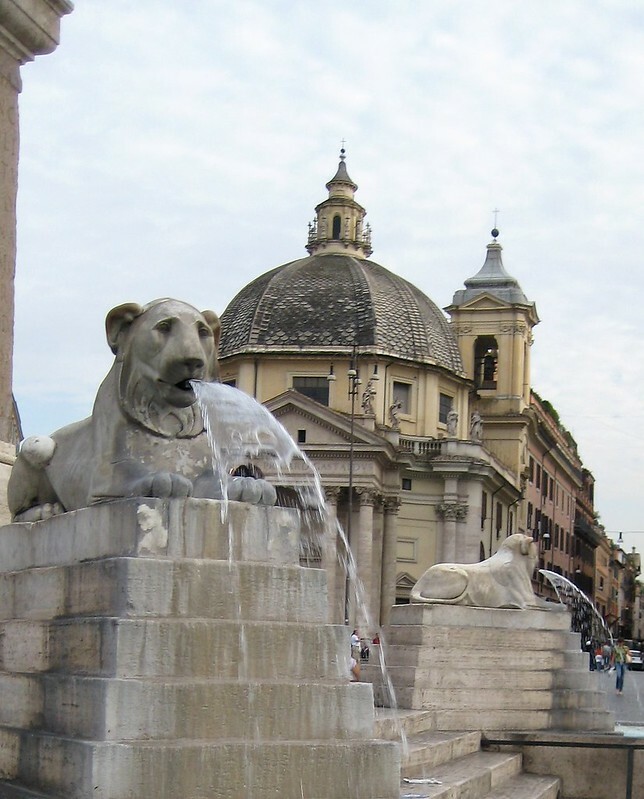 Don’t forget to toss a coin, with your back turned to the fountain, over your left shoulder with your right hand, to ensure your return back to the Eternal City! There’s nothing quite like seeing a place through the eyes of a passionate local. How lucky you were to have such a wonderful guide. He will always be with you when you visit. Lovely post, Lorelle. I am sure if your friend Zio read this, he would have been thrilled. The passion of a local for his city is infectious. Lovely photos! Have you read Four Seasons in Rome by Anthony Doerr? I think you would enjoy it. Happy New Year! Thanks for sharing! There is definitely something powerful and majestic about this city and its rich history! 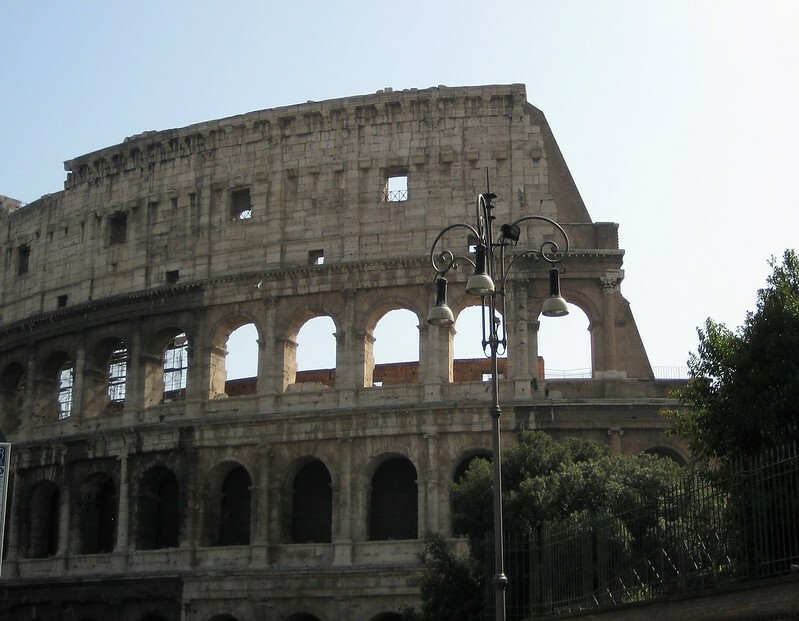 I would like to visit Rome sometime with an insider’s perspective! Rome is a spectacular city! Seeing Rome with family, especially family that lives there, must be a completely different experience. I feel like I need to adopt a Roman when I eventually make it there. 😉 Lovely story about seeing the city with your uncle. Rome is my favourite city also. I miss Italy so much! I visited years ago and you’re absolutely right, there’s something so magical about Rome! Great post! A beautiful city with so much incredible history. I love that you love it so much. Thanks for this trip around Rome. It’s such a beautiful city. Bella Roma. How wonderful traipsing through the eternal city and seeing it through the eyes of your zio. I can relate. Beautiful photos and lovely memories. I can really appreciate the fact that you connect Rome with memories of your uncle, it must be so amazing to think of him when you visit all his favorite places. Thank you for sharing this with us! I have mentioned before that Rome is my favourite city and that I was fortunate to live there for a while in my twenties. It has the most special place in my heart and I had assumed I would return there when my children were grown and I no longer needed to be on the treadmill of corporate earnings. But then I met my husband and France took centre stage, which is very very fine indeed. But reading this beautifully emotional piece about the place that will always be home in my heart at some level and seeing it through the eyes of Zio through you, I wonder quietly to myself if my path ever crossed his, if his passion spilled over and zapped me. I loved this. Thank you so much for sharing such a wonderful man and his love of place. 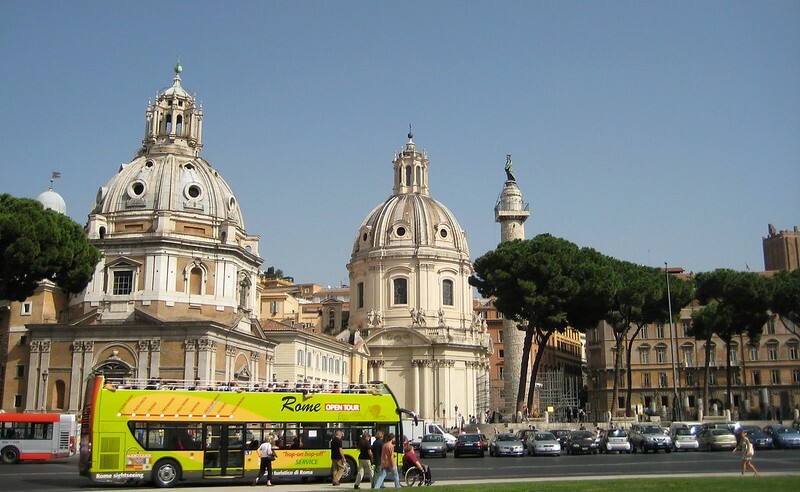 Very nice photos and hard to argue with Rome as a choice of your favorite Italian city! Complimenti! The experience in any city when you have family to show you around just really enhances the visit. My partner’s brother lives there and so we have a place to stay and our own personal tour guides when we visit. I didn’t like Rome my first two visits because I didn’t have the chance to see the other non-tourist side of the city. Great post! Oh you’re so lucky to have family in Rome and to have had a personal tour guide with all his local knowledge. I’ve only ever been to Venice but would love to go to Italy and see and do all the things! Rome and Tuscany are high on my travel wish list! Ahh you have shared some lovely pictures! 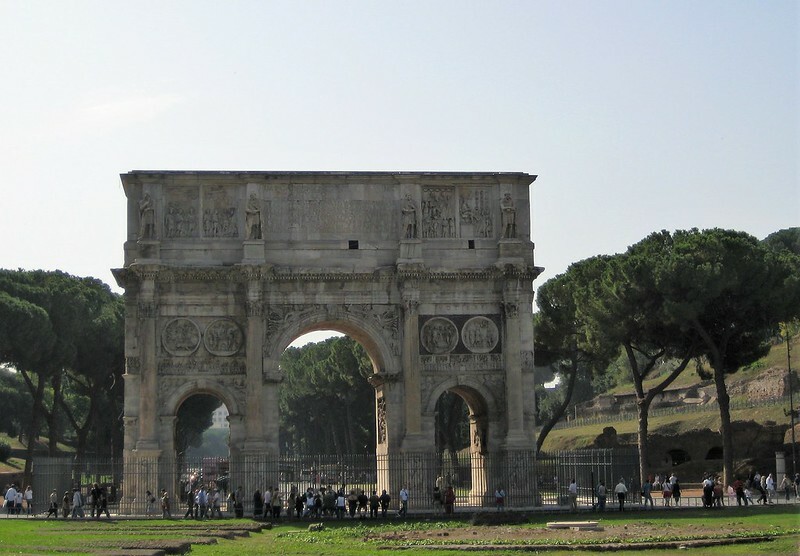 I have always thought of Rome to be a richly historical, beautiful place, and this post has proved it. ❤ Thanks for sharing! Florence is my fave, so far. And my genes are from Naples, but Rome is on the list! I would have so enjoyed a tour from your Uncle. I wish I had a local show me around Rome when I was there 3 years ago! It makes such a difference. You were lucky to experience such a majestic through the eyes of locals! Beautiful photos. You know 30 years ago while staying in Florence I went to visit a girlfriend in Rome, when I got back I was asked, “Issa, how did you like Rome?”. 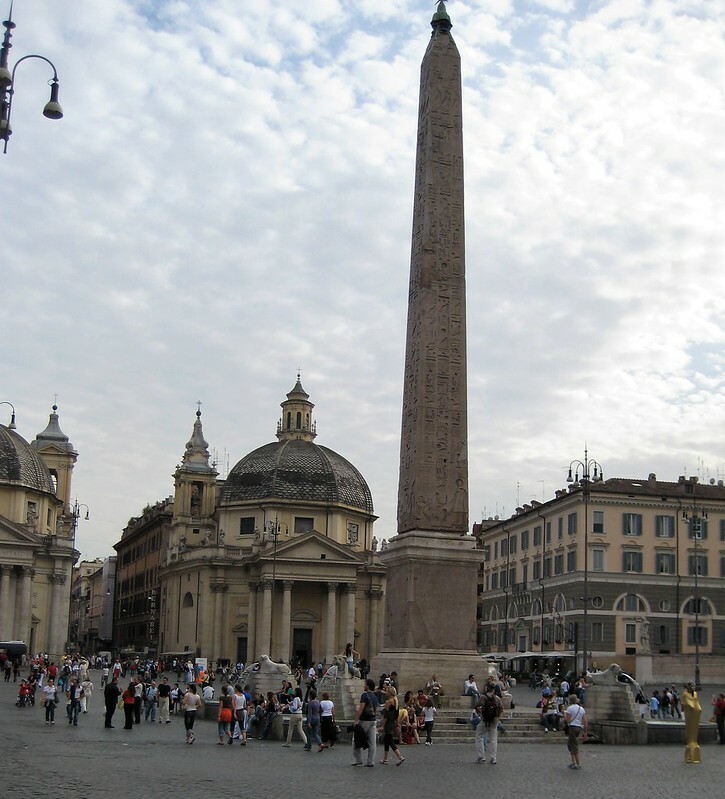 Honestly, I did not like it at all, Then I went back a few weeks later and on the train, I met a young man with whom offered to show Rome to me (much safer times back in the late 80’s). He picked me up on a motorbike and he showed me his city thru his eyes. Seeing Rome thru the eyes of a Roman is like looking into the box instead of “just” seeing the box. Thank you for sharing Zio’s Bella Roma. That’s a great story Issa. What a wonderful memory to have. Great choice of city! 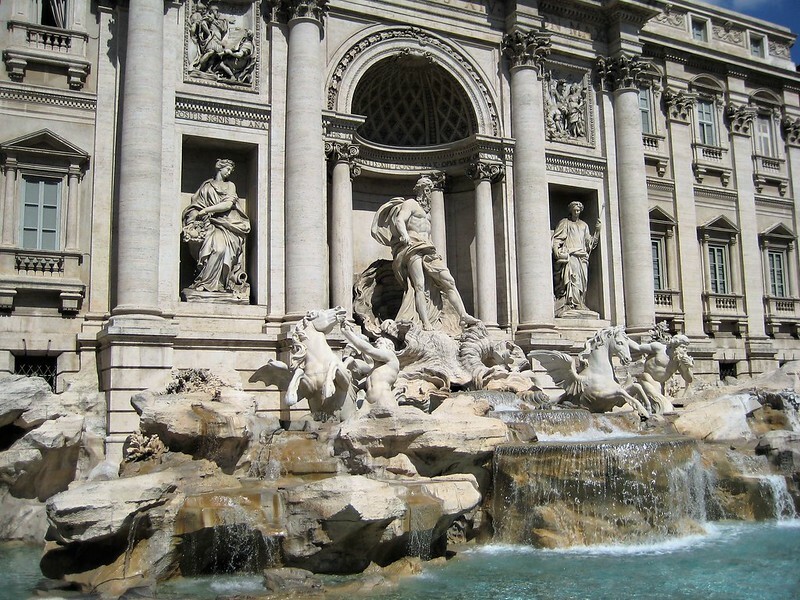 And the throwing the coin into the Trevi fountain definitely works, I’ve been back 5 times now! I’ve been to Rome a couple times and I love it! It can be a bit overwhelming with tourists but if you can look past that, it’s actually a great place! I don’t know if I could live there, but I certainly love visiting! Love your blog. I love to travel as well. I’ll be posting about my trip to Rome in the near future. 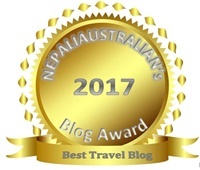 Your blogs are very sweet and welcoming. I appreciate you. Happy New Year!!! Hope you have had a wonderful start to the new year. Yes, we are very fortunate to have family there. Italy is my favourite country in the world. We have been blessed to have had some wonderful holidays there. Gorgeous post. I felt like being there thru Your beautiful photos. Thank You. I stay near the Basilica San Paolo which is just on the edge of Garbatella and not far from Testaccio. A great area! Check it out. Lovely photos. Never been to Rome. I think I would prefer to walk around it in the very early morning, before the crowds appear. 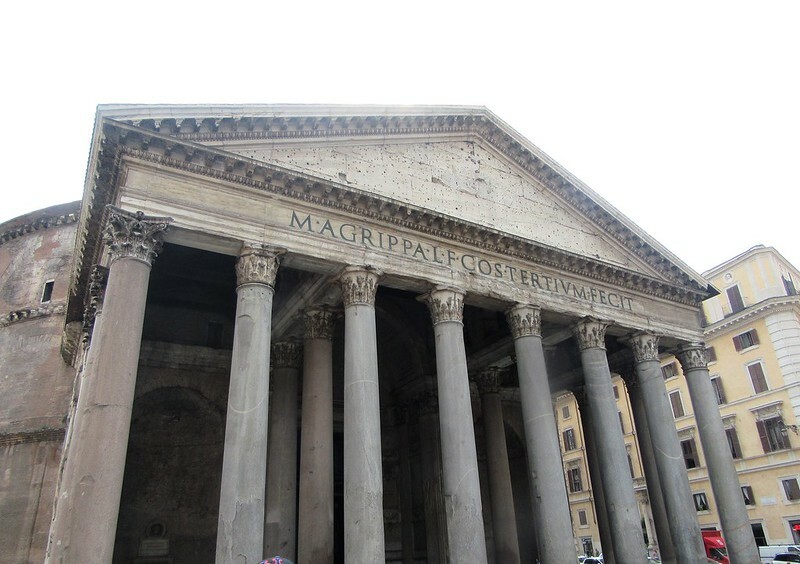 The pantheon was my favourite building in Rome – I still remember stumbling upon it by accident because I wasn’t well versed in Italian / Roman history when I first visited. Love Rome!